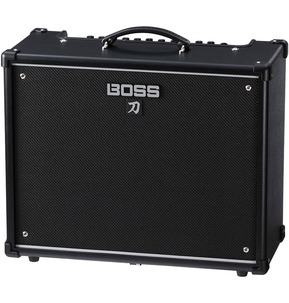 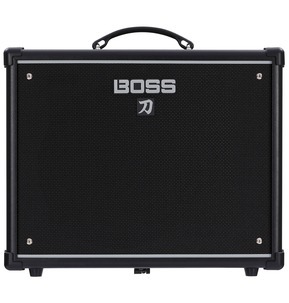 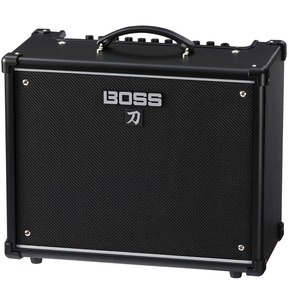 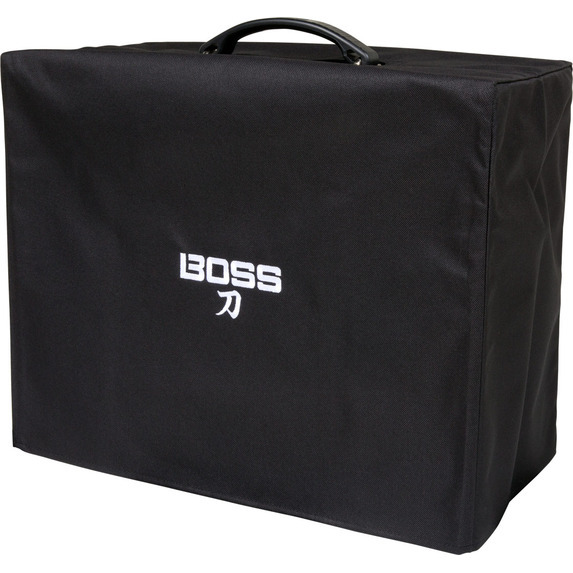 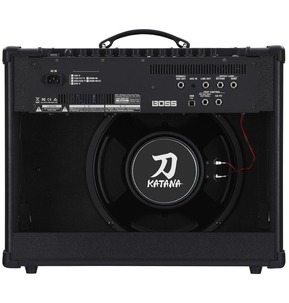 This authentic BOSS amp cover will help keep your Katana-100 combo looking new. 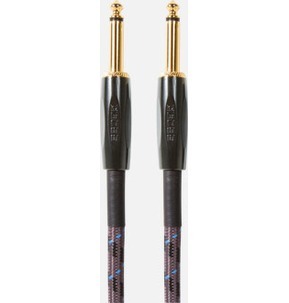 Shields against dust, dirt, and grime while protecting from minor scuffs and scrapes. 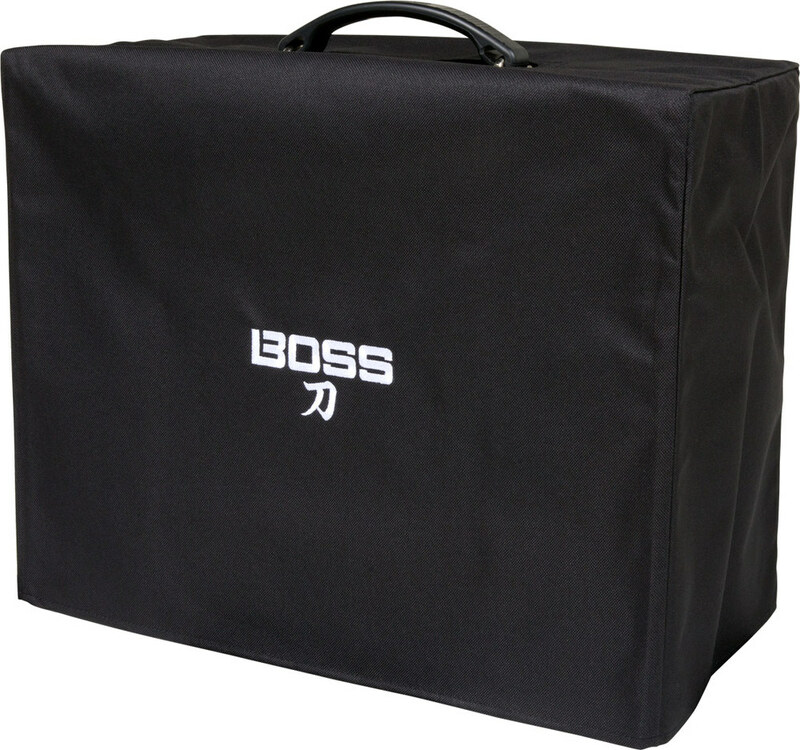 Made with durable polyester exterior and sized for a perfect fit.